Got original fiction? 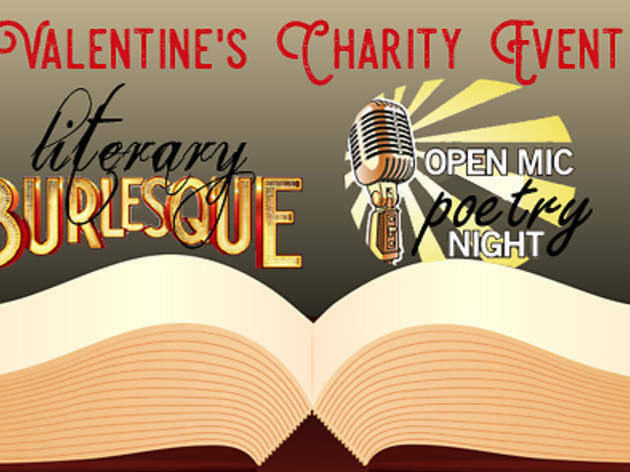 Bring your short stories and have them heard at Literary Burlesque & Poetry Open Mic! Most of us have probably written a short story or poem at least once. Some of us have let our literary works collect dust and some of us have kept the habit going up until now. 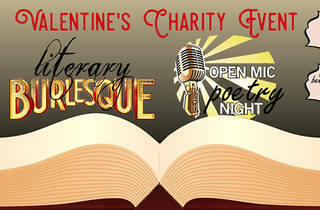 Now is the time to bring those stories to the Literary Burlesque & Poetry Open Mic at Orange Peel this Feb 15! Starting at 8pm this local charity event will showcase the works of people from all walks of life. Expect to listen to titillating, handwritten stories that will keep you at the edge of your seat the whole night! Admission is free, with donations and drink proceeds doing straight to New Day, a wonderful local HK non-profit that helps to fund grassroots projects for women and girls in crisis throughout Asia. Come share your stories and meet new people!